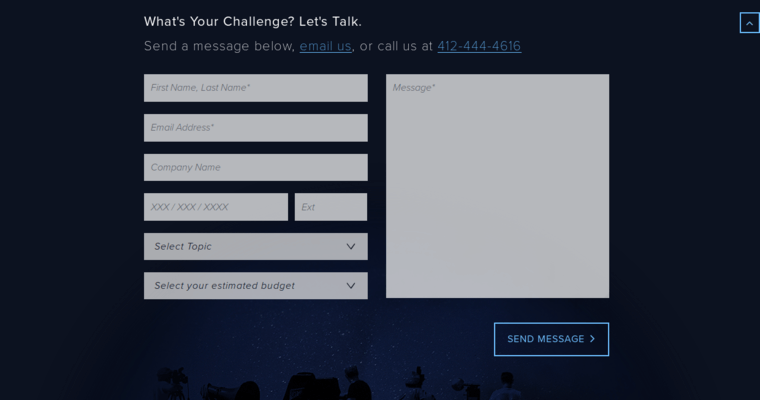 Roket is a creative agency that can help clients better navigate the worlds of website and mobile app development. 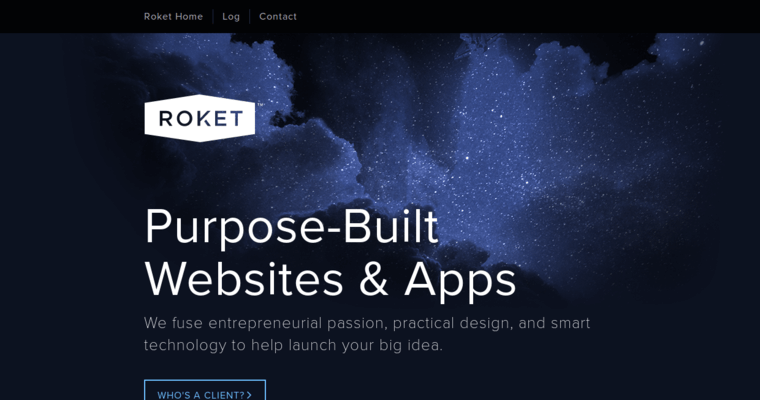 In the words of Roket's website, the aim is combining entrepreneurship, smart technology, and practical design to really facilitate the user experience and put businesses collaborating with Roket in the best possible light. It all starts with branding and strategy. Roket finds out the company's business goals and product key performance indicators so that every marketing step is going in the right direction. Branding and logo development that factors brand identity development into account is also critical for ensuring a fully integrated marketing campaign. Roket also provides UE and UI designers in house to help companies get everything that they need under one roof. That's really nice. Mobile app and web development that takes into account front-end code as well as customized deployments and integrations are other marketing amenities to expect.